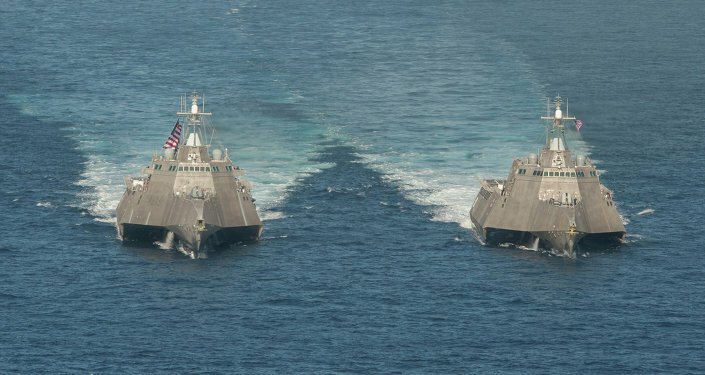 The US’ Milwaukee littoral combat ship commissioned in November broke down in the open sea and had to be towed to a naval base, Navy Times reported. The US Navy combat ship Milwaukee broke down in the open sea on December 11, while transiting from Halifax, Canada, to Mayport, Florida, and ultimately its home port of San Diego. According to the article, the ship was commissioned 20 days ago, on November 21. The vessel was towed to Joint Expeditionary Base Little Creek, Virginia. Currently, the crew and technical consultants are evaluating the cause. Initial indications are that fine metal debris collected in the lube oil filter caused the system to shut down, according to a Navy statement provided to Navy Times. The cause of metal debris in the oil system is not known and assessments are ongoing. Problems with the propulsion plant began as soon as the ship set sail from Halifax, the article read. The ship’s computer system triggered an alarm. Engineers cleaned out the metal filings from the lube oil filter, but when the ship was conducting steering tests it lost pressure in the starboard combining gear due to the presence of the same metal filings in that filter. The incident has already been reported to the authorities. Senator John McCain described it as "deeply alarming". 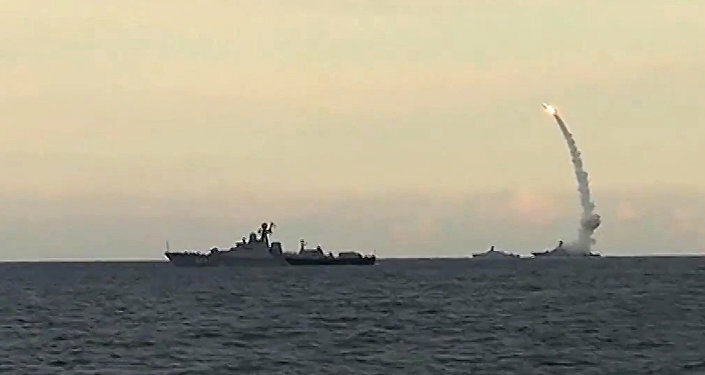 "I expect the Navy to conduct a thorough investigation into the root causes of this failure, hold individuals accountable as appropriate, and keep the Senate Armed Services Committee informed," he was quoted as saying by Navy Times.